Pre-Order Your Copy of Marriages and Miscarriages: The Art of Recovering All! 10/14/2015! We totally did not expect to do this but when purpose calls, you MUST rise to the occassion! Sure, we had nothing else to do but raise our little family, work two full time jobs, run three businesses, write six online courses, and take counseling sessions…… Seriously, we are happy to obey and serve the call to ministry as it means that someone will be able to learn from the trials and triumphs that you have experienced in your life. For that, it is all so worth it. Life can be sweet but the reality is, it can also be bittersweet, watercolored memories……….producing sad yet happy tears. October is a FULL HOUSE month for our family. In a few short days, Darcy and I will be celebrating 10 year wedding anniversary. In addition to the awesome and not so awesome times that we have faced in our marriage, we found out we were pregnant 2 days after of 8th anniversary. So happy, excited and BOOM…..before we could make an announcement, I was rushed to the hospital. We had lost our baby. 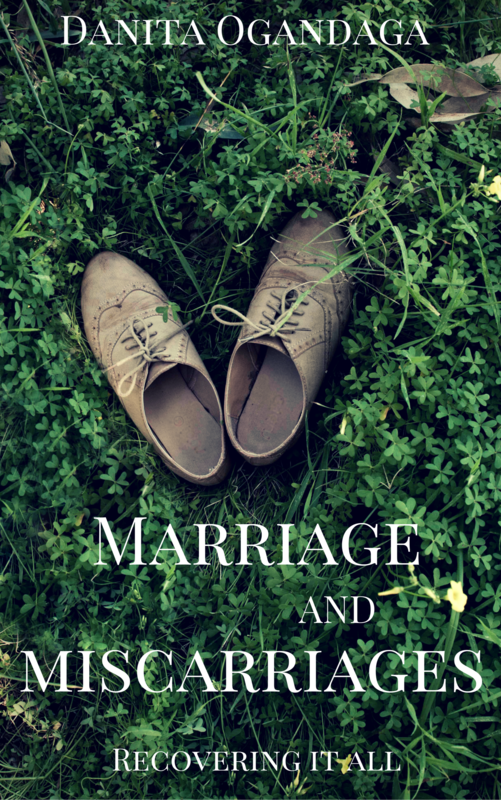 Marriage tested, his emotions, my emotions, and our God. What religion forgot to tell you, is that humans have tears. Who you gonna turn to? October was recognized, if you did not know in 1988 by President Ronald Regan, as National Pregnancy and Infant Loss Awareness Month. This is time of rememberance for families who are coping with the loss of an infant via miscarriage, stillbirth, or other pregnancy losses. This is a painful experience that I would wish no one would have to endure, and I am so happy that my husband and I can encourage you further as you go through your process of grief and healing. We love you. Stay encouraged.